Group work, including guided reading and writing sessions with the teacher, using books appropriate to the children’s abilities. Time for independent work including extended writing, the length of which will be determined by the age and ability of the children. A plenary session when the children are reminded about the lessons learning targets also allowing time for the children to report back on their work. 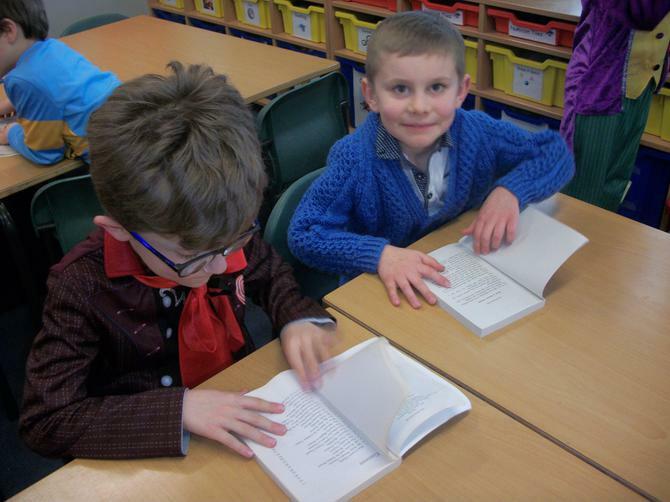 Our aim is to promote a love of books and enjoyment of reading in all children. We provide a wide, exciting range of reading materials including stories, poetry, plays and non-fiction. We teach the children to read using shared texts and guided reading activities. 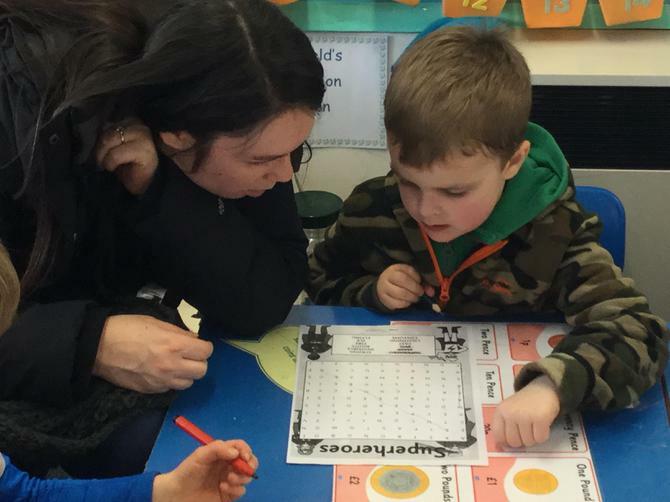 Home-school links are actively encouraged by explaining to parents how they can read together with their children at home and support the work done in school. All children choose a book from a structured selection which include phonetically decodable books such as Oxford Reading Tree's Floppy Phonics, Pearson's Phonic Bug, Dandelion Readers, Comics for Phonics and Rigby Star for the younger children. As the children become more confident readers they are able to choose from a selection of books including Oxford Reading Tree's Tree Tops, All Stars and Rigby Navigator alongside popular children's authors. 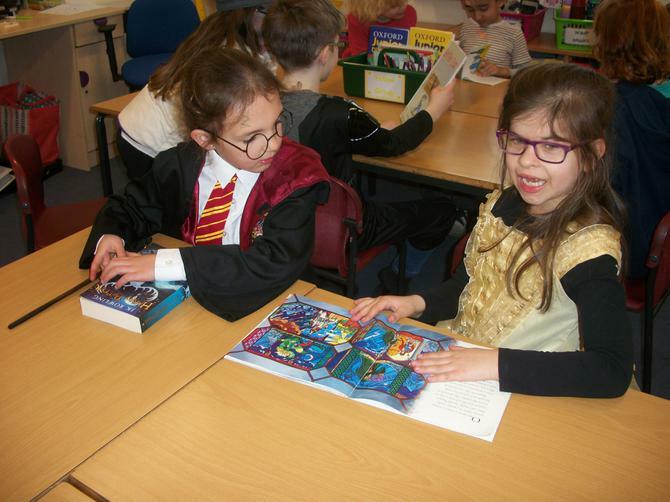 KS2 pupils enjoy the Accelerated Reading Scheme which encourages independent reading and comprehension skills.These books are brought home daily with a reading record book in which comments by parents, teacher and child can be made. Less confident readers at KS1 use Jumpstart and at KS2 we use the ' Rapid Reading Programme'. 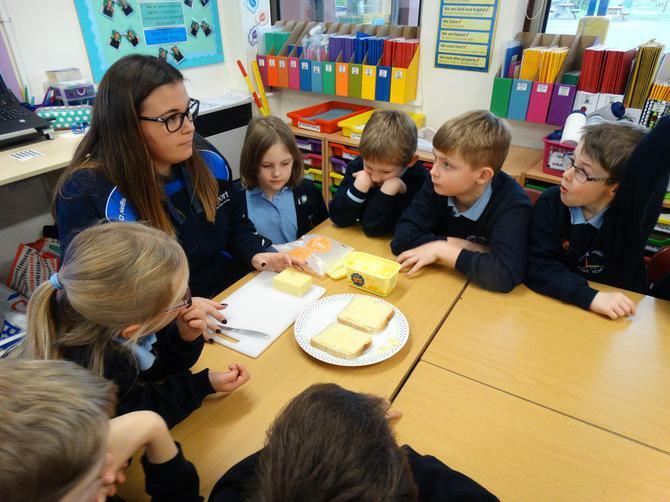 Pupils experiencing difficulties in acquiring the necessary skills in reading are supported through our SEN graduated response and receive a wide range of interventions. 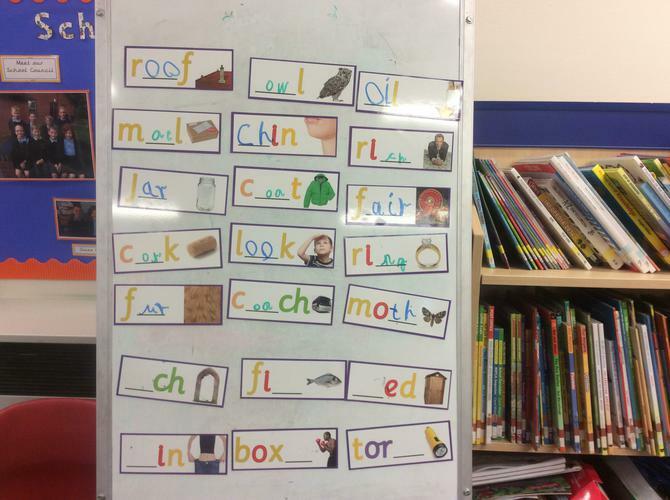 There is rigorous teaching of phonics throughout the EYFS and Key Stage 1. Letters and Sounds and Jolly phonics are used as the basis for the teaching. We also have a well-stocked school library which pupils borrow books from on a regular basis. 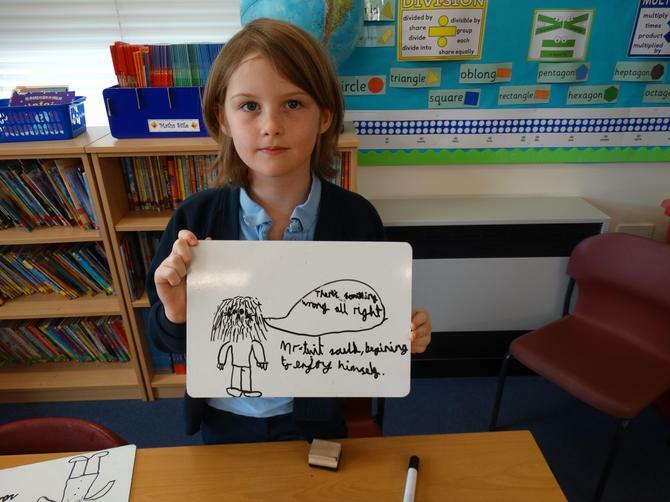 Writing is closely related to reading and it is important that pupils learn to write independently from an early age. The teaching of phonics, spelling and handwriting complements this process and support writing and build up accuracy and speed. Correct cursive letter formation is taught from the beginning of our Reception Class and joined cursive handwriting is taught from Year 2. Later on, pupils are shown how to plan, draft, revise and proof read their work. Grammar and punctuation is taught throughout lessons. Through listening to stories and poems etc. the children are encouraged to listen attentively and respond as speakers. Other activities include imaginative play, drama and class discussion groups. Great emphasis is placed on spelling within English lessons. The children are required to learn selected words, which support their reading and writing activities. Spellings are given each week and regular spelling tests are used to check children’s progress. 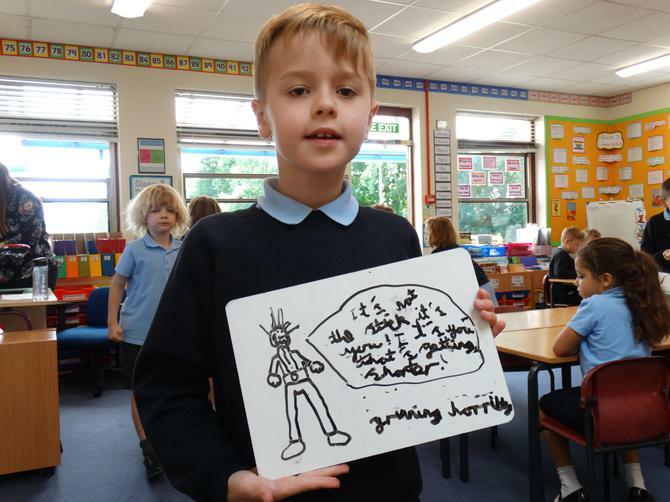 Since September 2014, the children at Stoke Prior First School have been taught to write cursively.